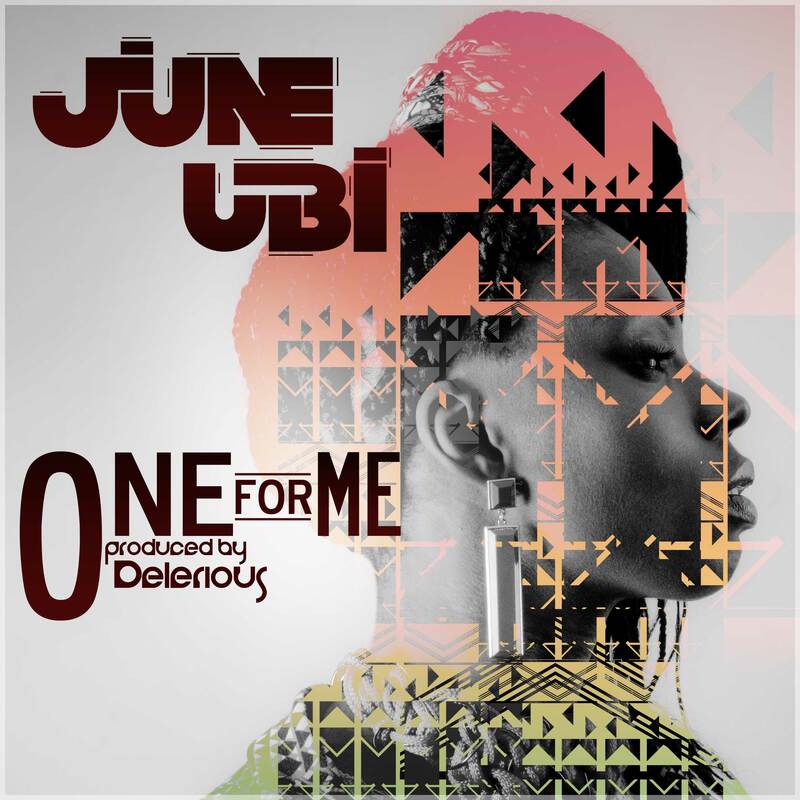 Following an exciting debut year, which saw her debut singles “One For Me” and “Get Down”, garner critical acclaim and support from leading African music websites and publications, the beautiful, talented and exciting British Nigerian rapper and songwriter JUNE UBI is proud to debut her long-awaited and highly anticipated music video for “One For Me”. Directed by Chas Appeti and styled by Caroline Chi Chi Chinakwe, the “One For Me” video is fun and vibrant, with the visuals capturing June Ubi in her performing element, looking very beautiful and stylish, with support from ProWess Dancers and a cameo appearance from Delerious, who produced the “One For Me” record. 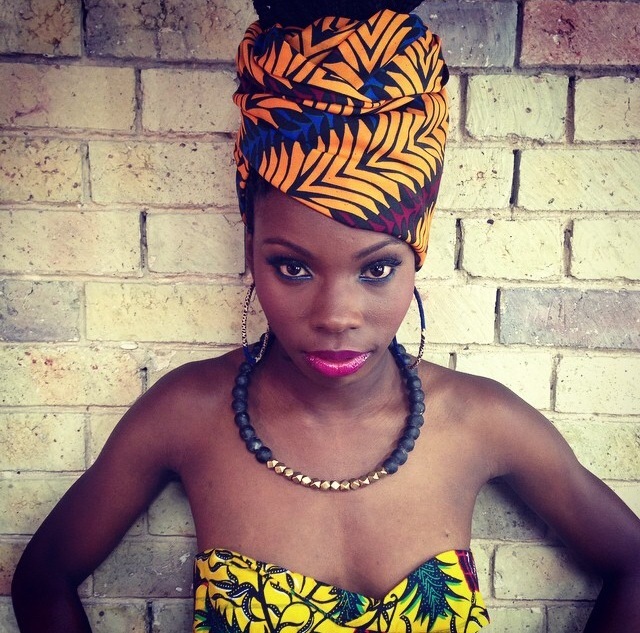 Rapping and singing the energetic up-tempo song, whilst in-between infatuation and love mode, the up and coming Afro-Pop star delivers an exciting Afrocentric music video, which incorporates dancing and fashion, sees June Ubi happily in love, and enhances the enchanting flow, catchy chorus and melodic bridge of “One For Me” even further.